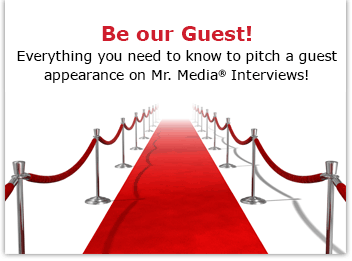 Mr. Media is recorded live before a studio audience of former Tampa Bay area-based ‘American Idol’ contestants… in the new new media capital of the world… St. Petersburg, Florida! Here’s how you measure power in Hollywood. When a rival network decides to rip off your signature show, they call to tell you first. That’s what onetime American Idol star Simon Cowell said happened as NBC developed its singing competition The Voice – which happens to bear a passing resemblance to the show he’s developing for Fox, The X Factor. You can LISTEN to this interview with SIMON COWELL, creator of THE X FACTOR, by clicking the audio player above! Since Cowell also owns and executive produces NBC’s biggest summer hit, America’s Got Talent, guess who got a courtesy call to avoid any toe-stepping problems?